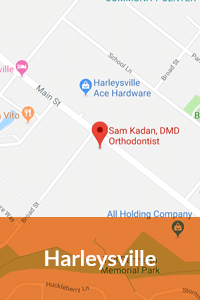 Thanks for visiting the website of board-certified orthodontist Dr. Sam Kadan. 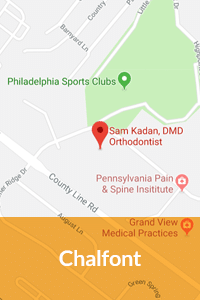 We offer today’s most advanced orthodontic treatments for children, teenagers and adults in the Bucks County and Philadelphia area, such as metal and ceramic braces, Invisalign® and Incognito™ lingual braces. Dr. Kadan specializes in orthodontic treatments that require appliances, such as the AcceleDent® system. 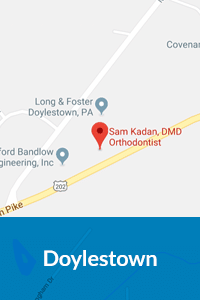 With offices in Chalfont, Doylestown, Harleysville and Bala Cynwyd, Sam Kadan Orthodontics offers convenient locations for all of your orthodontic needs. 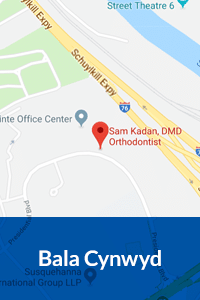 Dr. Sam Kadan is board certified by the American Board of Orthodontics, a designation that only one in three orthodontists has, and that demonstrates his commitment to providing each patient with the utmost care.  Board-certified orthodontists receive additional training and practical experience that prepares them to treat common and advanced orthodontic issues with an array of techniques and orthodontic appliances. *Invisalign® - the invisible alternative to traditional braces. Dr. Kadan is an "Elite" provider of this revolutionary treatment system. 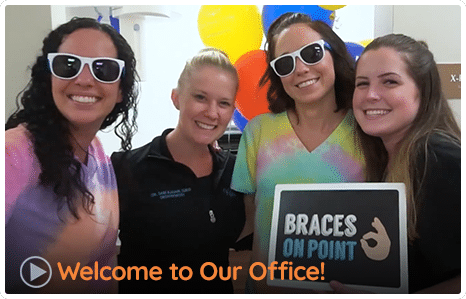 Amazing Smiles await at the office of Dr. Sam Kadan. Four locations to serve the Bucks County and Philadelphia era. Call or message us to schedule a complimentary consultation today! My wife and I took both of our children to Dr. Kadan for necessary orthodontic work. 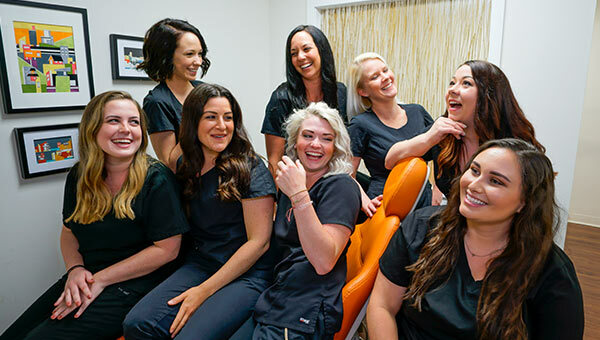 I can't recommend Dr. Kadan and his staff enough! Our 17-year-old daughter is now out of her braces and very happy with the results ... and our 13-year-old son is almost done. 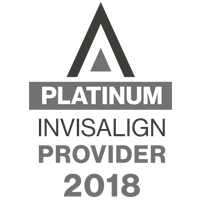 Very courteous, highly competent, reasonably priced ... they're the best in the business. I am a new patient and I’m very impressed so far. Will be getting my braces on Dec.12 2017. And I’m sure I will be leaving satisfied. Very clean office and staff is very friendly.